Jerry Balenger talks to a group from Grand Rapids about the restoration of Cliff Bell's jazz club in Detroit. Through the 30's 40's and 50's Cliff Bell's and the Town Pump Tavern anchored two ends of what was Detroit's busiest night crawl with clubs, pubs and Burlesques dotting Park Avenue. During the 70's and 80's the Club operated under a series of other names. Many remember The Winery, La Cave, or AJ's on the Park. In 1985 the famous club closed and remained empty until in late 2005. Like a lot of places in Detroit, it was left empty for a long time. The plaster cracked, the ceiling leaked, but that all changed in 2005 when Paul Howard and Scott Lowell began the renovation of the shuttered club. In this video, the owner of the building that houses Cliff Bell's talks about the restoration of the club. This video was shot by Lindsey Smith, and produced by Juan Freitez. 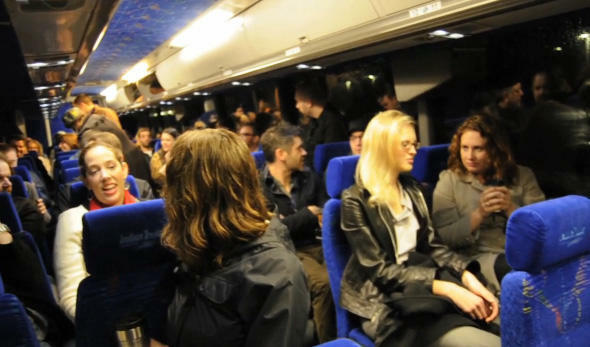 More than 50 community leaders from Grand Rapids got on a bus this week to find out what they can learn from Detroit. The trip’s organizers hope to build stronger bonds between Michigan’s two major population centers. Check out Terry Johnston's awesome photos of the trip here. 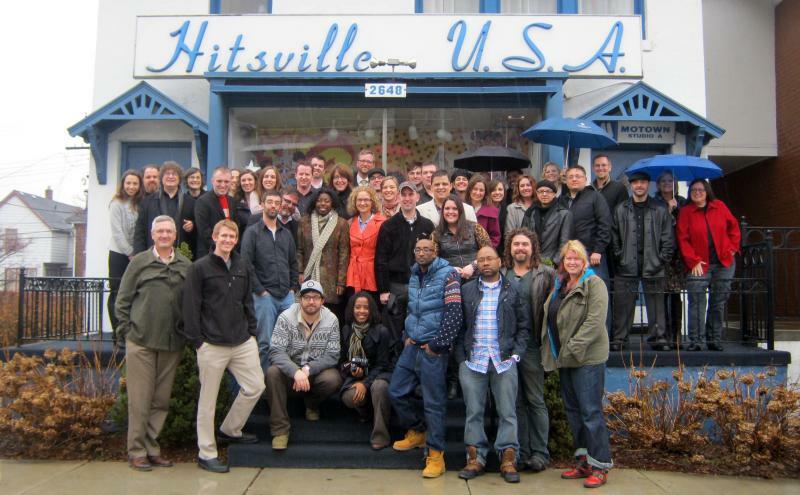 Michigan Radio's Lindsey Smith hopped on a bus with community leaders from the Grand Rapids area this past Wednesday. Their destination was Detroit. And their goal for the trip was "to build stronger bonds between Michigan’s two major population centers." They left in the wee hours of the morning and arrived back in Grand Rapids around 2:30 a.m. Earlier this week, I joined a bus tour organized to bring community leaders from Grand Rapids to visit Detroit. One of the many cool places we visited that hasn’t made it into my writing so far is Earthworks Urban Farm. 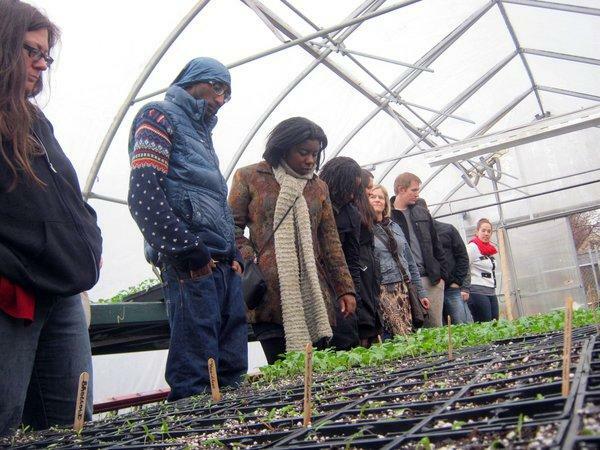 I didn’t want to overlook it – so here’s the second installation of what Detroit can teach other cities in Michigan about urban farming.